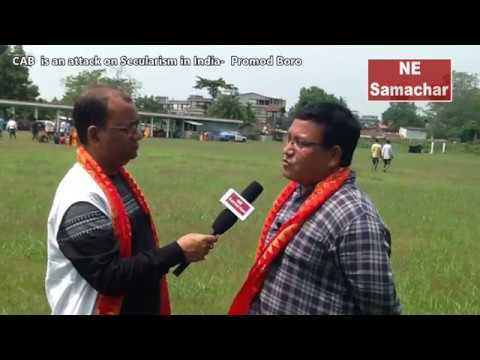 The Centre has told the Assam government that Gorkhas living in the State cannot be treat as foreigners. 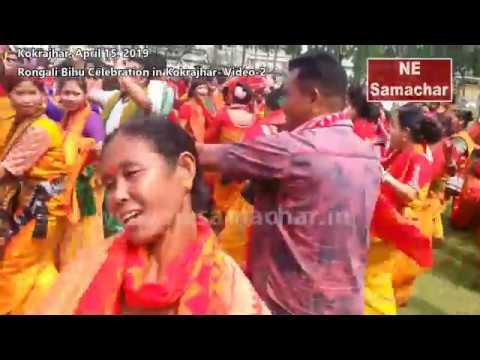 The Union Ministry of Home Affairs has issued a clarification to the Assam state government regarding the citizenship status of the members of the Gorkha community living in the state. 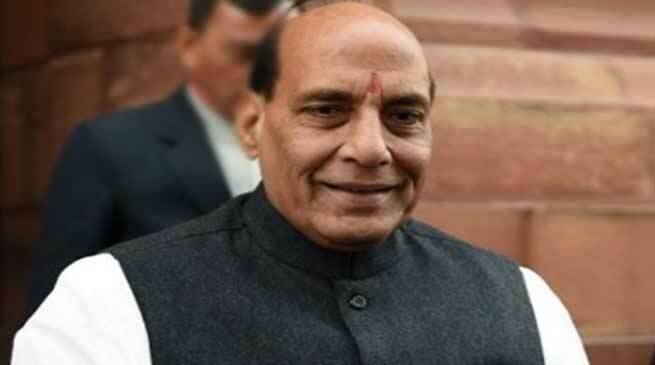 The clarification follows a representation from the All Assam Gorkha Students’ Union to the Union Home Minister Rajnath Singh after some cases of members of the Gorkha community living in Assam were referred to the Foreigners’ Tribunal. 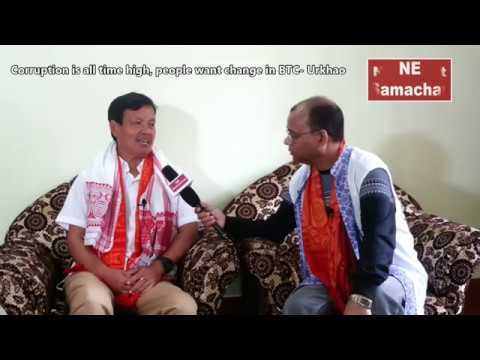 It must be noted here that “An estimated 1,00,000 of some 2.5 million Gorkhas in Assam had not found their names in the updated draft list of the National Register of Citizens (NRC) published on June 30. Ministry of Home Affairs has issued a clarification to the Government of Assam on the citizenship status of members of the Gorkha Community living in the State as per the Foreigners Act, 1946. This followed a representation from the All Assam Gorkha Students’ Union to the Union Home Minister Shri Rajnath Singh recently as some cases of members of Gorkha community living in Assam were referred to the Foreigners Tribunals. In a communication to the Government of Assam, MHA has listed various provisions to obviate the difficulties faced by Gorkhas in the matter of Indian citizenship. The letter dated 24thSeptember, 2018 stated that the members of the Gorkha community who were Indian citizens at the time of commencement of the Constitution, or those who are Indian citizens by birth, or those who have acquired Indian citizenship by registration or naturalization in accordance with the provisions of The Citizenship Act, 1955 are not “foreigners” in terms of section 2 (a) of The Foreigners Act,1946 as well as The Registration of Foreigners Act,1939, therefore, such cases will not be referred to the Foreigners Tribunals. It further emphasized that any member of the Gorkha community holding Nepalese nationality and who has arrived in India by land or air over the Nepal border even without a passport or visa and staying in India for any length of time shall not be treated as an illegal migrant if he/she is in possession of any of the identity documents namely the Nepalese Passport, Nepalese Citizenship Certificate, voter Identification card issued by the Election Commission of Nepal, limited validity photo-identity certificate issued by Nepalese Mission in India when deemed necessary and for children between age group of 10-18 years, photo ID issued by the principal of the school, if accompanied by parents having valid travel documents. No such document is required for children below the age group of 10 years, the communication added citing provisions of India-Nepal Treaty signed in 1950. It added that the cases of members of Gorkha community falling within the parameters mentioned earlier should not be referred to the Foreigner Tribunals for opinion as to whether the person is a “foreigner” within the meaning of The Foreigners Act, 1946.